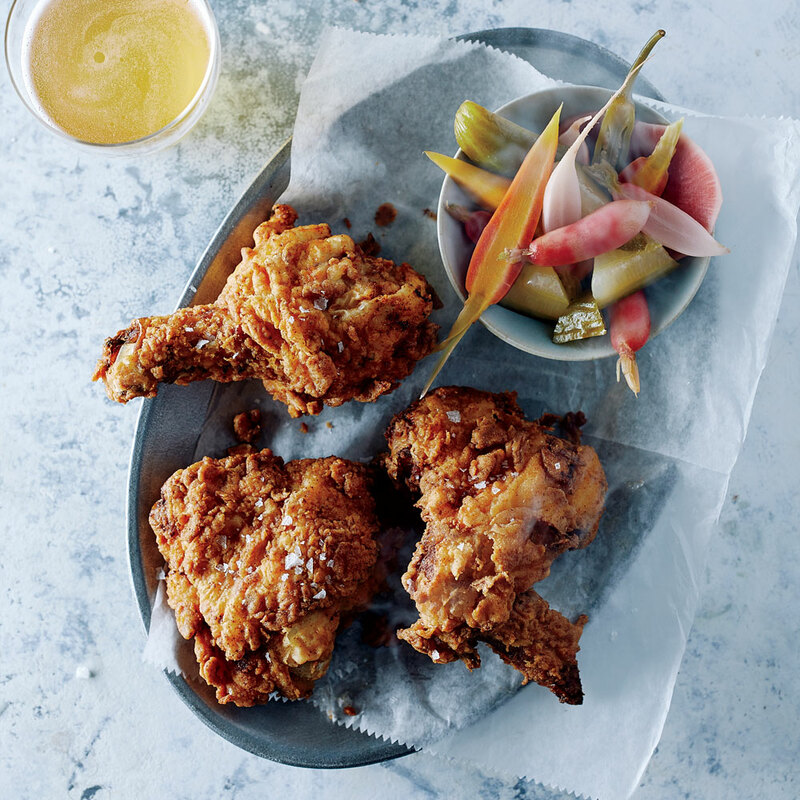 Presidents Day weekend is upon us, and what better way to spend a three-day-weekend in February than by tackling a long recipe—one that requires anywhere from an afternoon to a few a days—that you’ve been meaning to try? Whether it requires a couple rounds of proofing, an overnight marinade or a few hours of chilling, there’s at least one time-intensive dish that’s been on your bucket list for a while. Consider this weekend the perfect time to try that recipe out, and the time it requires your perfect excuse to hunker down and stay inside all day. This dough requires some beauty sleep like you do, so start it Friday or Saturday night and enjoy it for the rest of the weekend. 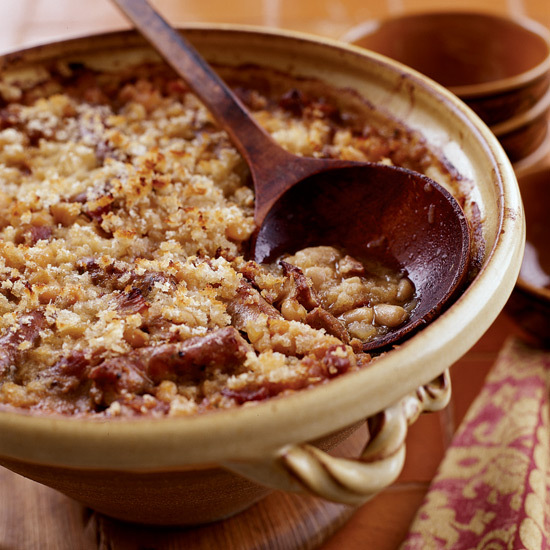 Nothing says comfort like this white bean-laden French casserole, and this version, featuring duck confit and garlic sausage, is extra hearty and fortifying. 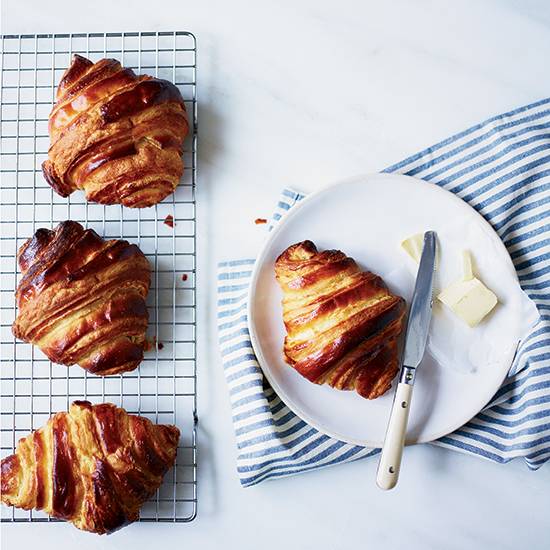 You might have a go-to bakery (or four) for picking up buttery croissants, but when you master laminated dough at home, your favorite pastry will be that much closer when you’re in need. 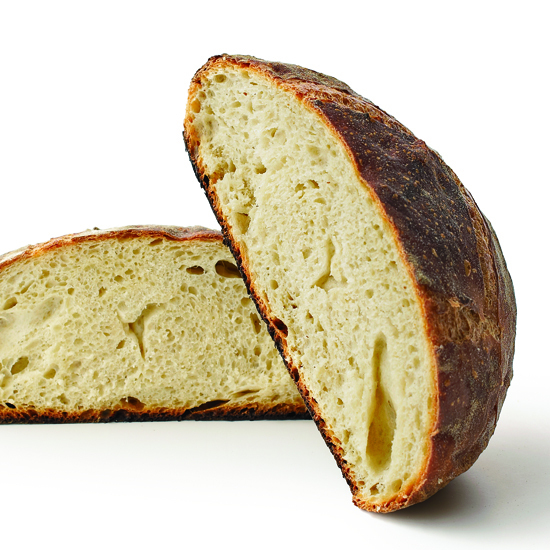 Looking for a classic loaf? 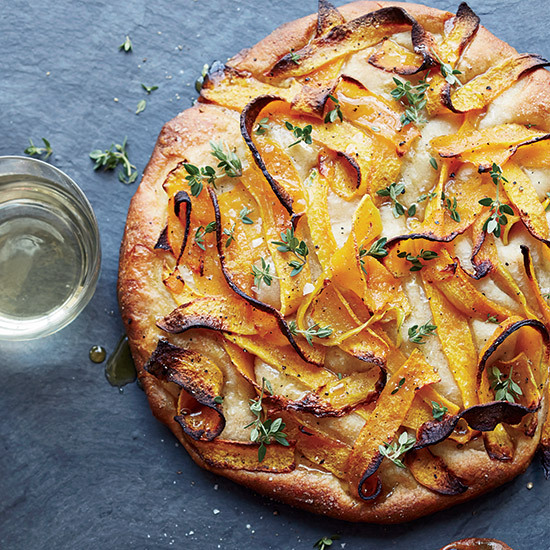 Look no further than this recipe from Chad Robertson of San Francisco’s Tartine Bakery. 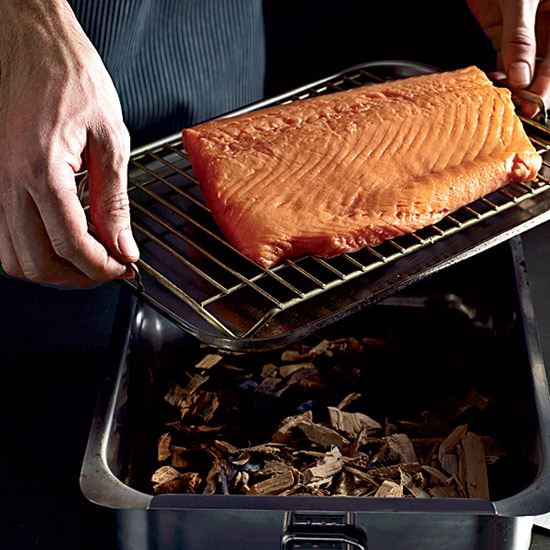 It maybe time-consuming, but the preparation here is quite simple, and if you don’t have a smoker, this recipe has a trick for improvising one with tools you have on hand. 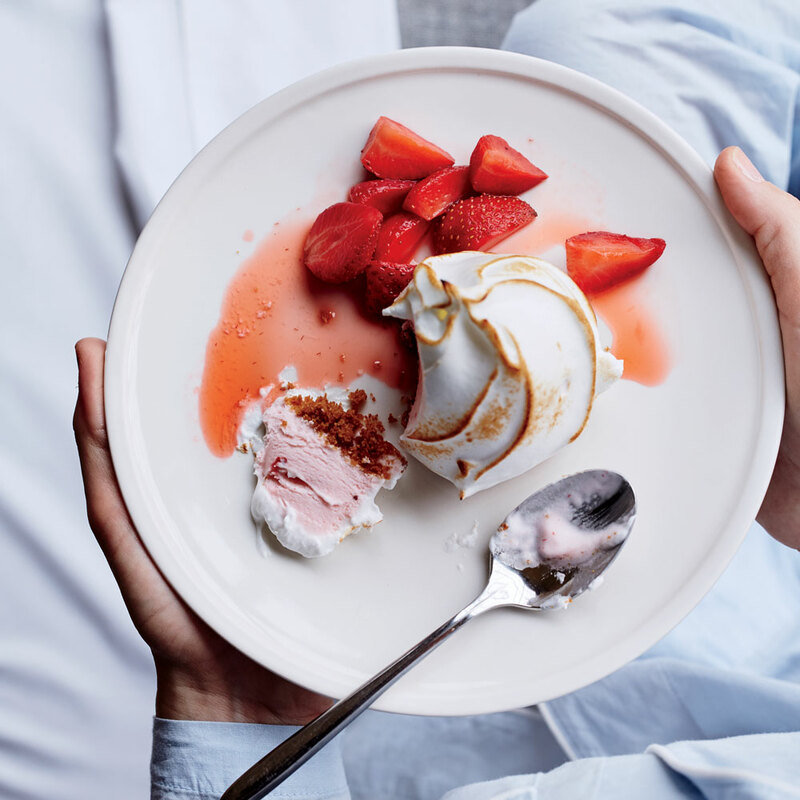 Between the ice cream, the crust and the assembly, this classic dessert requires a few stages of cooling and resting, but it’s well worth the wait. Letting this bird rest in seasoned buttermilk overnight is the first step, but the last—letting it cool off for another night—is the real secret. 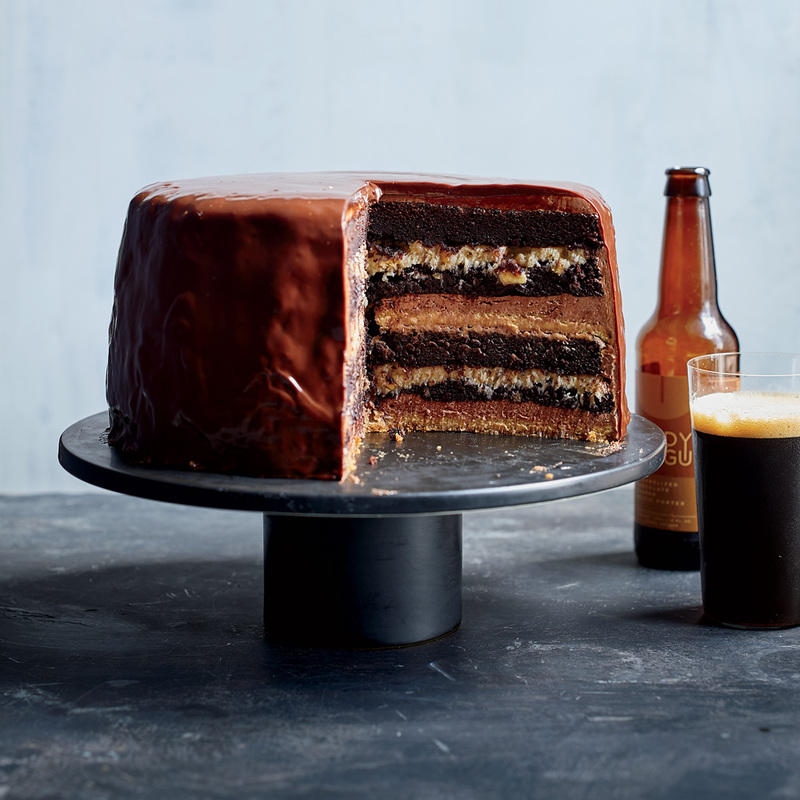 This seriously delicious and gargantuan cake from Chicago brewery Moody Tongue definitely takes time, but each component is surprisingly simple. 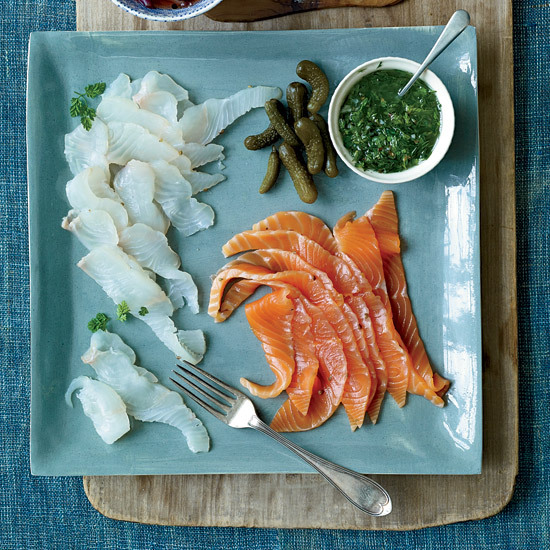 Two layers of seasoning—a rub and glaze—make this elevated deli staple one that will motivate you out of bed on your day off. 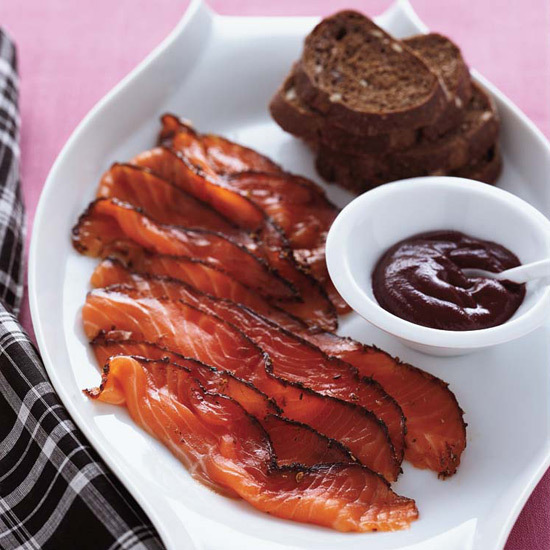 Or, if you’re looking for something a little less spicy, this lox using the Nordic method of wet brining, is equally as enticing. 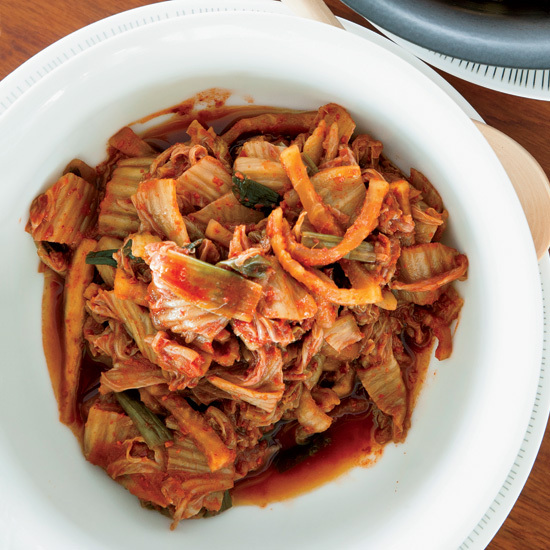 Finally, now’s the perfect time to start that fermentation project that’s been on your mind, so give this kimchi a whirl. You’ll end up putting it on everything.